Usually, when you hear Mandarin you immediately associate it with Chinese. 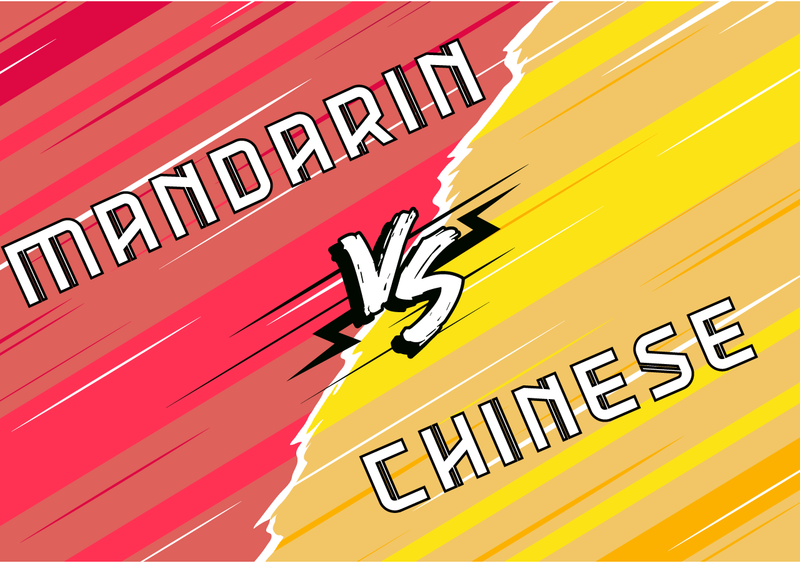 Heck, the two words usually appear right next to each other – “Mandarin Chinese!” But what exactly is the difference between Chinese and Mandarin? What does Mandarin mean by itself? Chinese is the umbrella term for the whole language. It refers to multiple types of Chinese (dialects! ), accents and even writing systems. Written Chinese comes in two varieties, traditional and simplified. Traditional was the old way for all Chinese speaking countries to write, but later on, Mainland China switched to Simplified Chinese where Taiwan, Hong Kong, and others retained using Traditional Chinese. Spoken Chinese comes in a lot of varieties which may or may not be interchangeably understood. Some people from Shanghai will speak a variety of Chinese (a dialect) known as Shanghainese. Nearby, Ningbo people might speak Ningbonese. Because of their shared history and geographic proximity, these two dialects might even be intelligible to each other. However, a northern dialect to southern dialect might be completely unintelligible to each other. This is where Mandarin comes in. Mandarin is a standardized form of northern Chinese dialects and serves as the national language that is taught and understood by everyone in China. Mandarin is based on a Beijing dialect, and the Beijing accent is considered the standard Mandarin accent (as any Beijinger will be quick to tell you!). The Beijing accent is identifiable by 儿话音 (èr huà yīn), which is where certain words have the “儿 (ér)” sound at the end. For example, “baby” in Chinese: 宝贝 (bǎobèi) VS. 宝贝儿 (bǎobèir). But there are many dialects of Chinese. People in Shanghai can often speak Shanghainese. People in Sichuan often speak Sichuanese. These dialects are not mutually understood, though! Mandarin is the government’s solution to finding common ground between all these forms of Chinese. People instantly assume when you say “Chinese” you mean “Mandarin” because it is the standard language and the most common to learn right now. 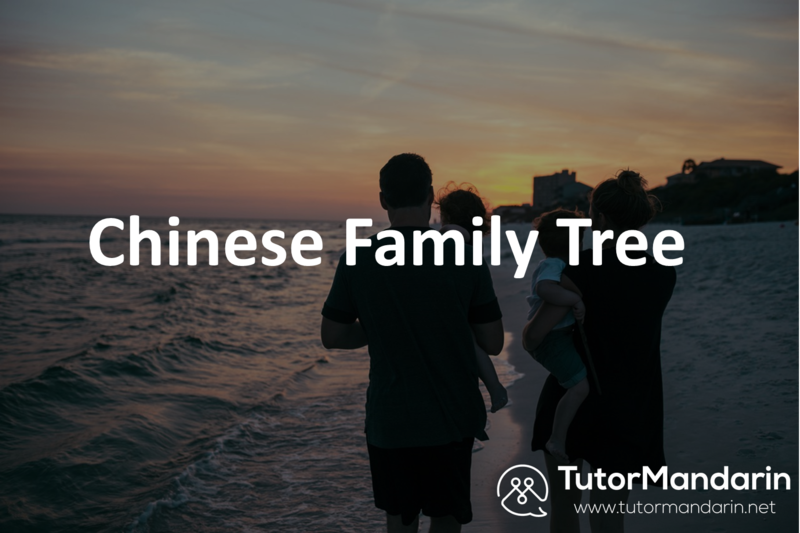 If someone were to refer to a specific dialect, it is likely they would say the name of that dialect instead of “Chinese.” For example, another Chinese dialect is Cantonese. This is perhaps the second most spoken Chinese dialect and it is spoken in areas of southern China, with many Cantonese speakers living abroad. Cantonese is a completely different spoken language than Mandarin, and uses 9 tones instead of just 4 as in Mandarin! Everyone in China learns Mandarin in school and will use it as the common tongue for most official purposes. Fun fact: Chinese TV often has subtitles automatically on for lots of shows so that people from all over the country can follow along! 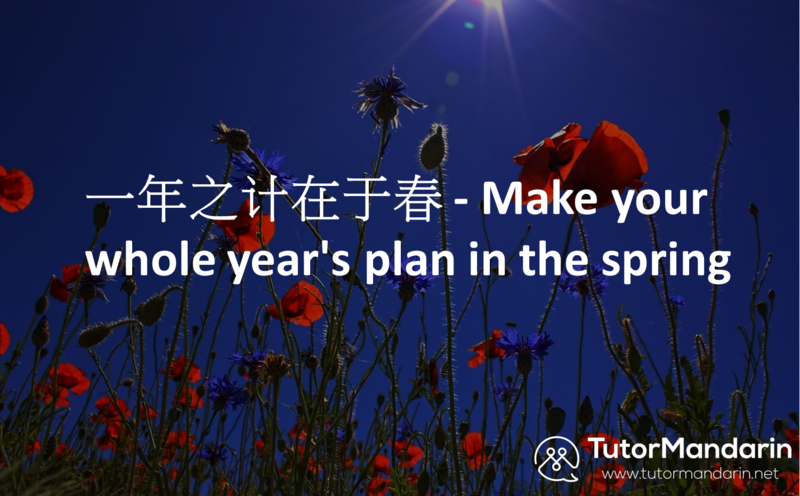 This entry was posted in Chinese Language Learning, Understanding China, Understanding Chinese Culture and tagged difference between Chinese and Mandarin, learn chinese, learn mandarin. Bookmark the permalink.